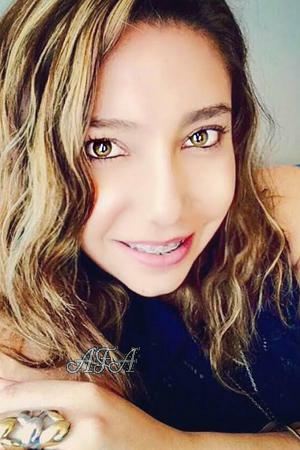 Self Description: I am a extremely loving woman, sincere, responsible, kind, independent, optimistic, I like to stay active and meeting new people. I am here to find the ideal man to spend my life with. Comments: I would like to meet a man who is caring, sincere, responsible, romantic and who knows what he wants in life.